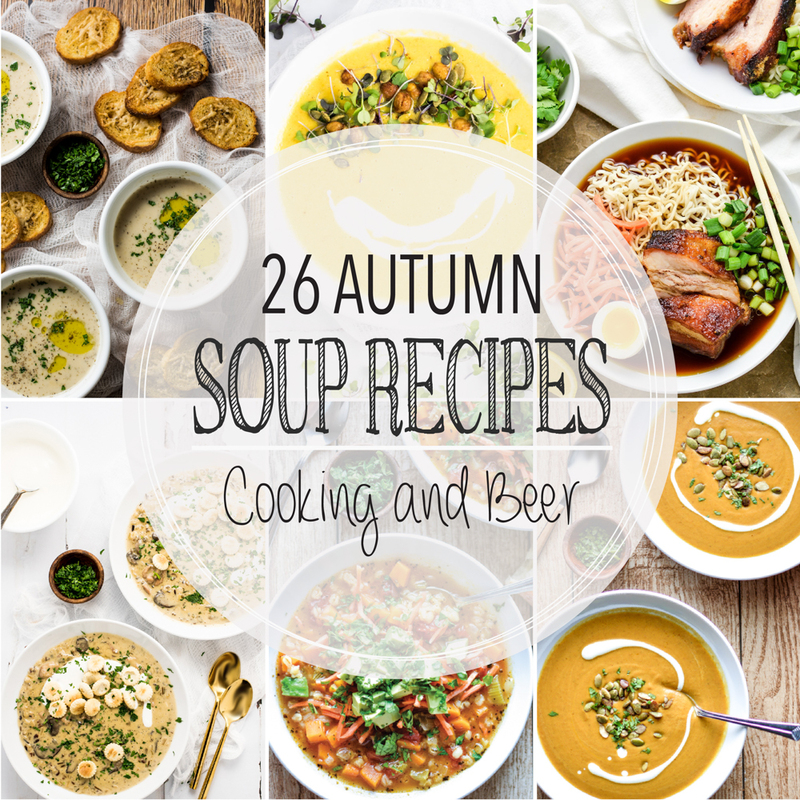 From bisques to stews and chowders to vegetable, here are 26 soup recipes that are perfect autumn! Add these recipes to your fall menu plans ASAP! 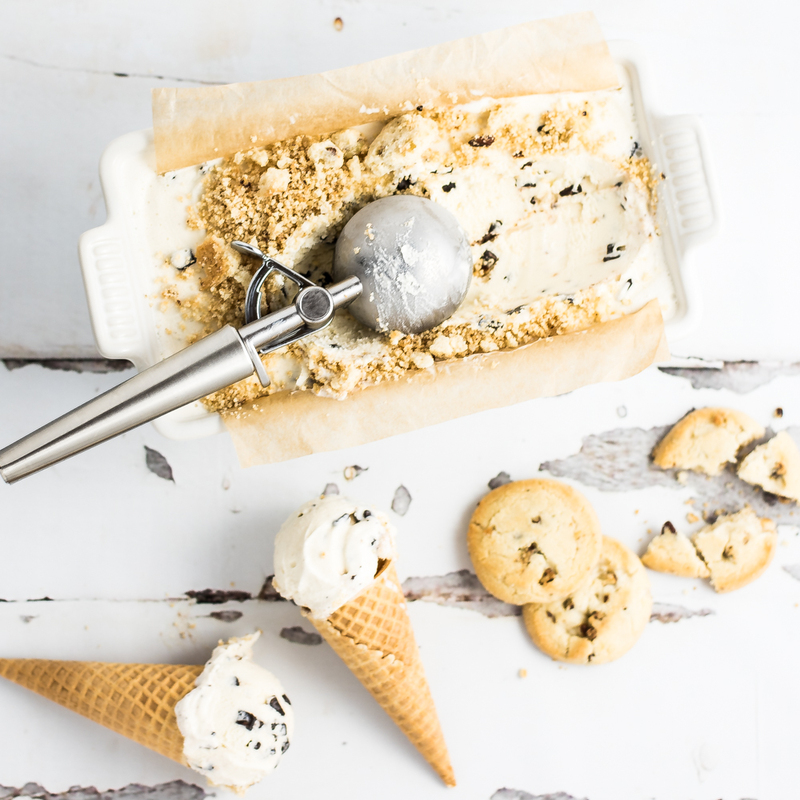 Dairy-Free Mint Chip Almond Ice Cream is a creamy, smooth, and super refreshing way to cool down this summer! 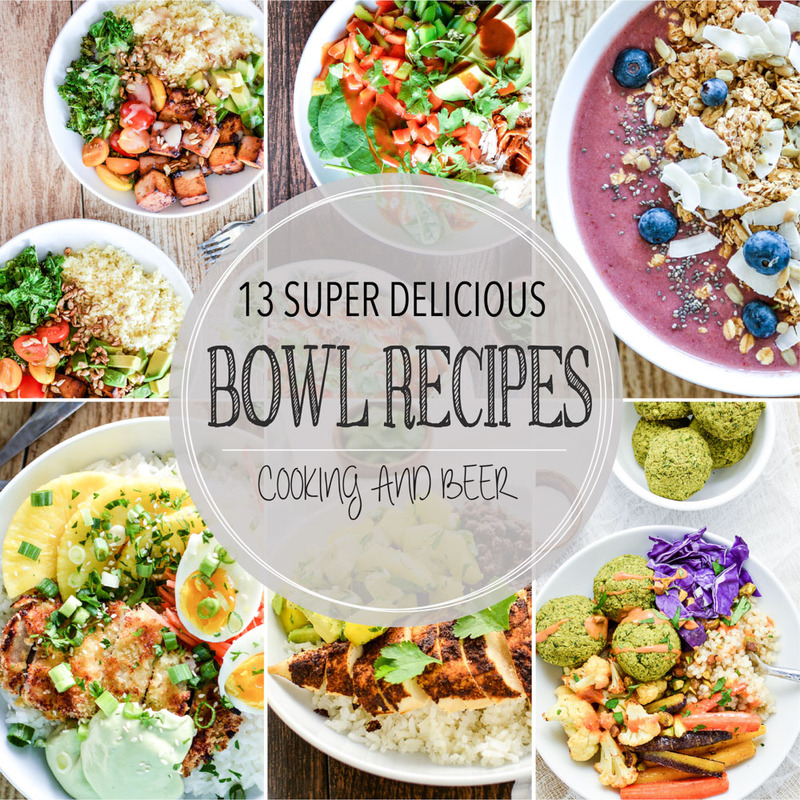 From smoothie bowls to rice bowls, here are 13 super delicious bowl recipes perfect for breakfast, lunch or dinner! 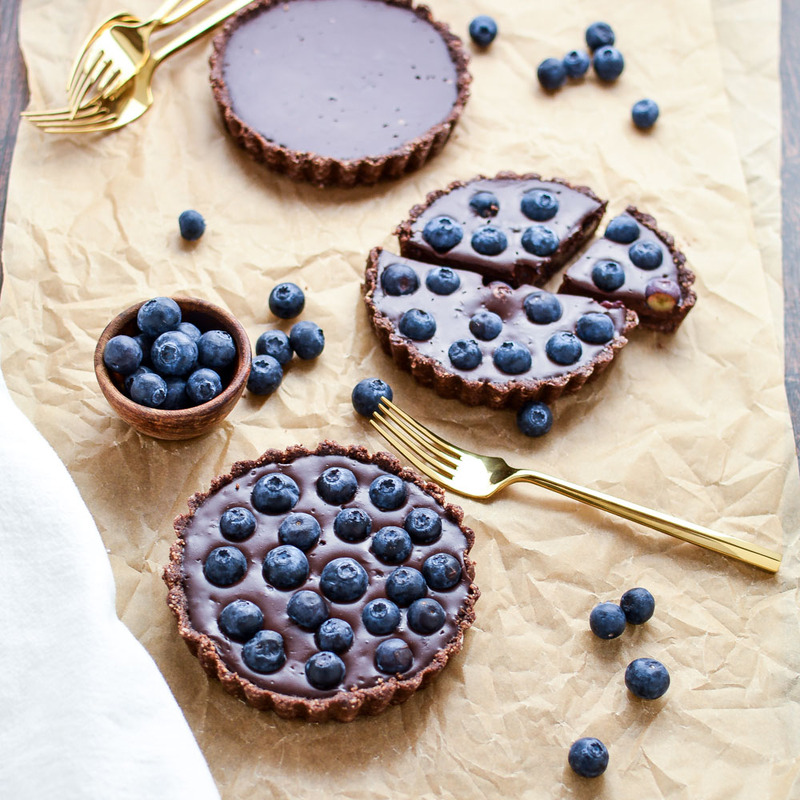 No-Bake Blueberry Chocolate Tart (Vegan, Gluten-Free) + a Blendtec Giveaway! This no-bake blueberry chocolate tart is not only super simple and quick to make, but it is also vegan, gluten-free and paleo-friendly! 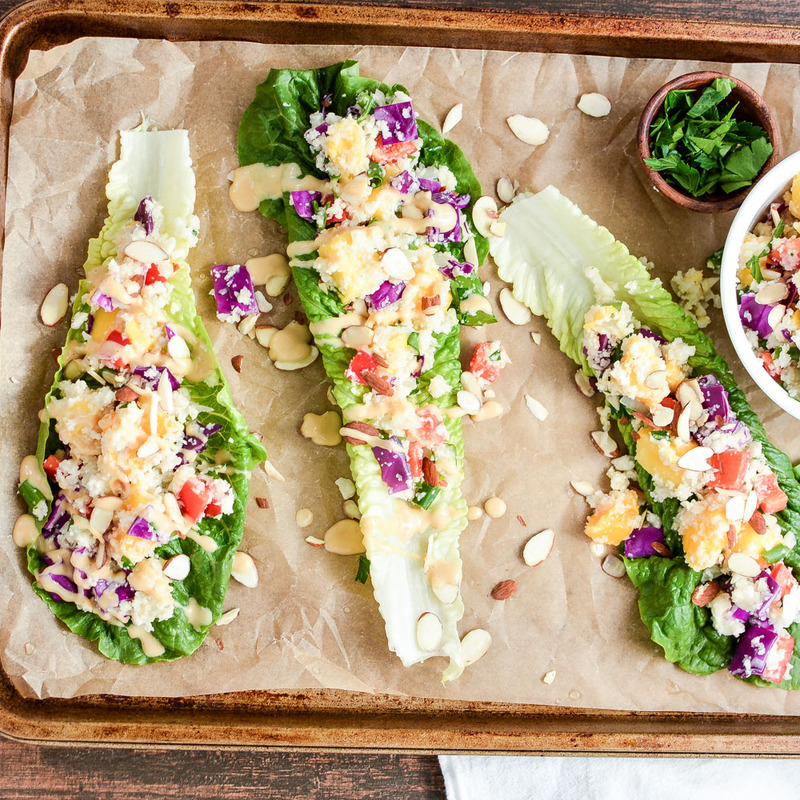 Thai Cauliflower Salad Lettuce Cups is a light and healthy lunch or dinner recipe!